231" WB If you are interested, give us a call today at 888-560-8782 or fill out the contact form to the right. 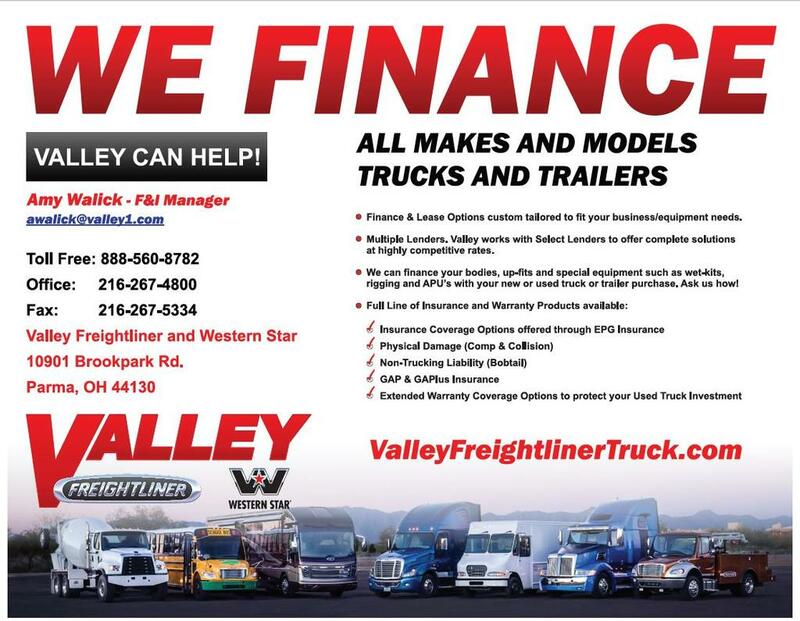 We offer financing on most new and used trucks regardless of credit situation, we will work to get you approved. Thank-you for your business!